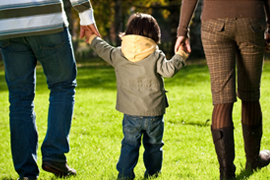 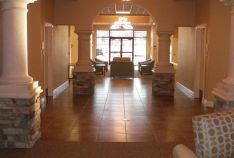 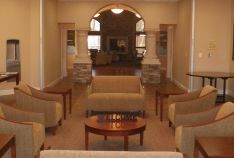 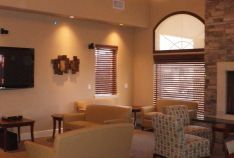 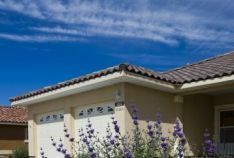 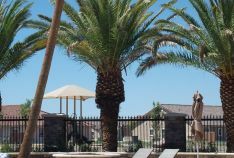 Nellis Family Housing offers the quality living your family deserves and the pricing and flexibility your family needs. 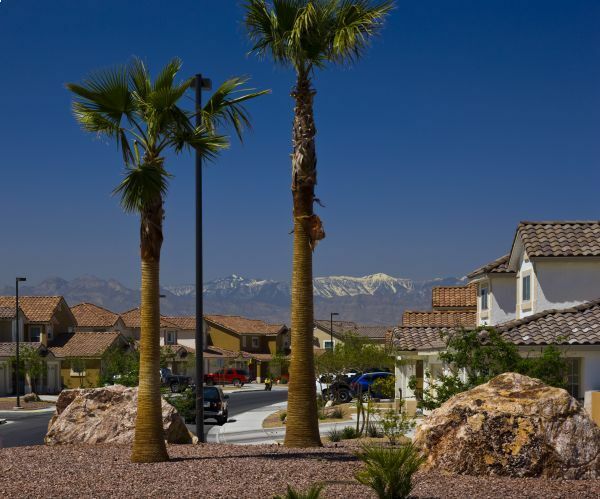 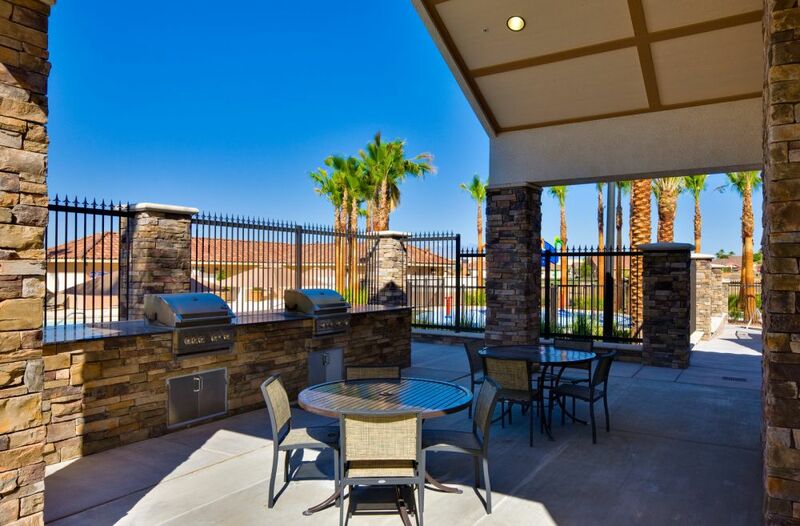 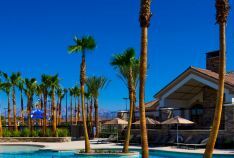 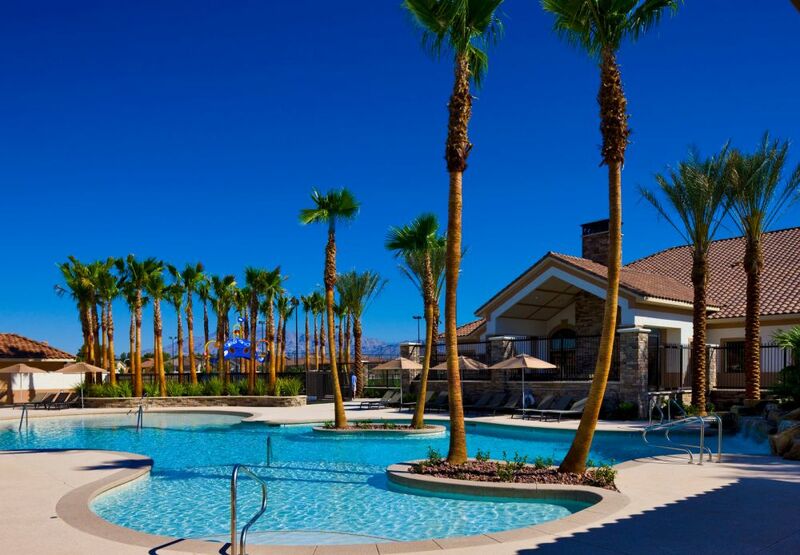 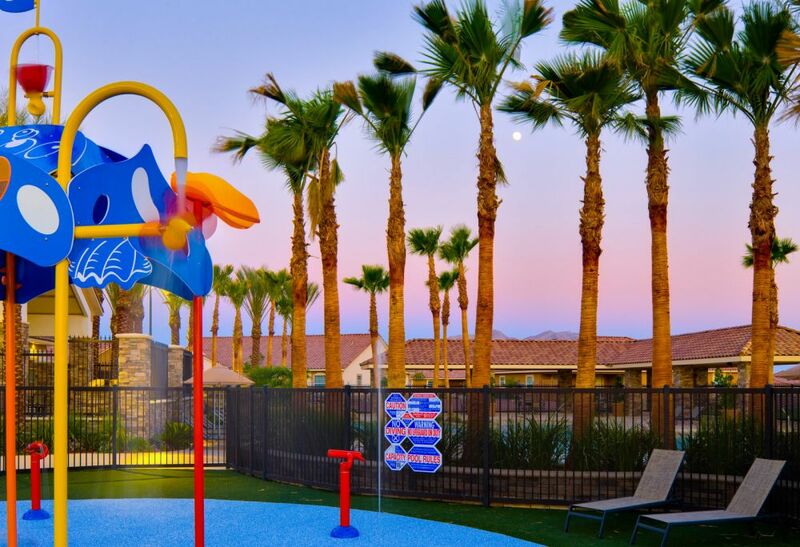 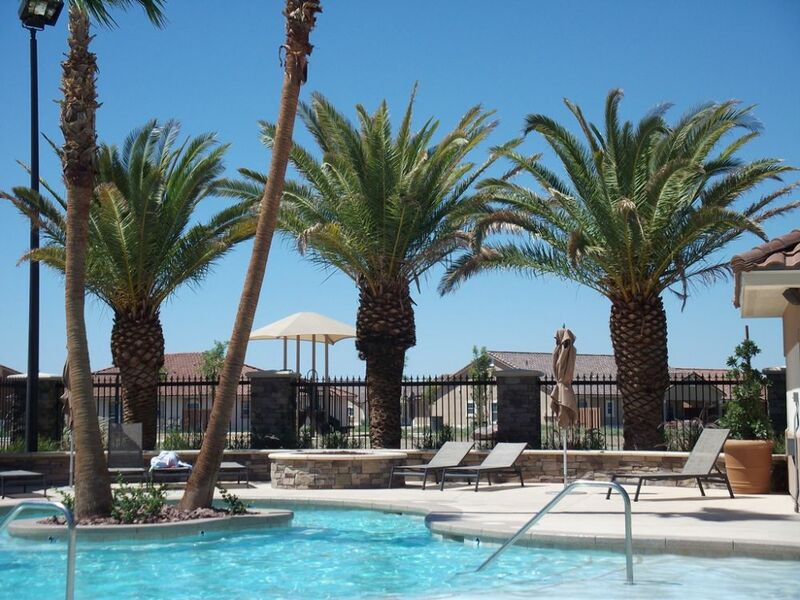 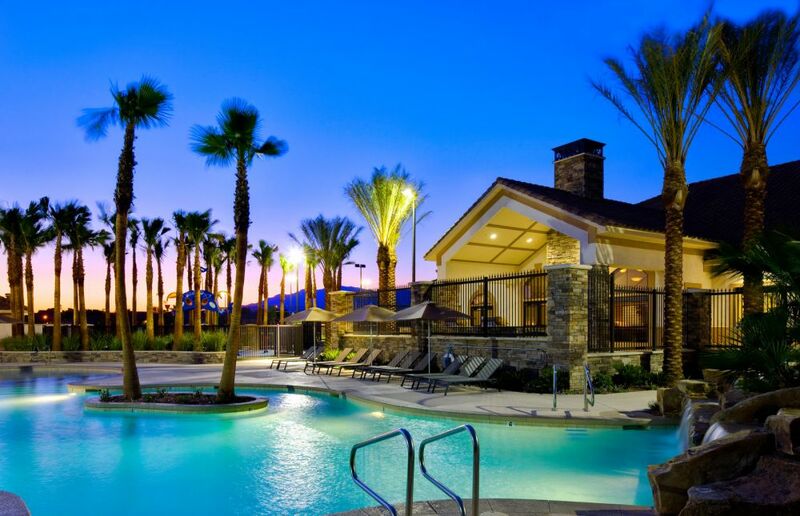 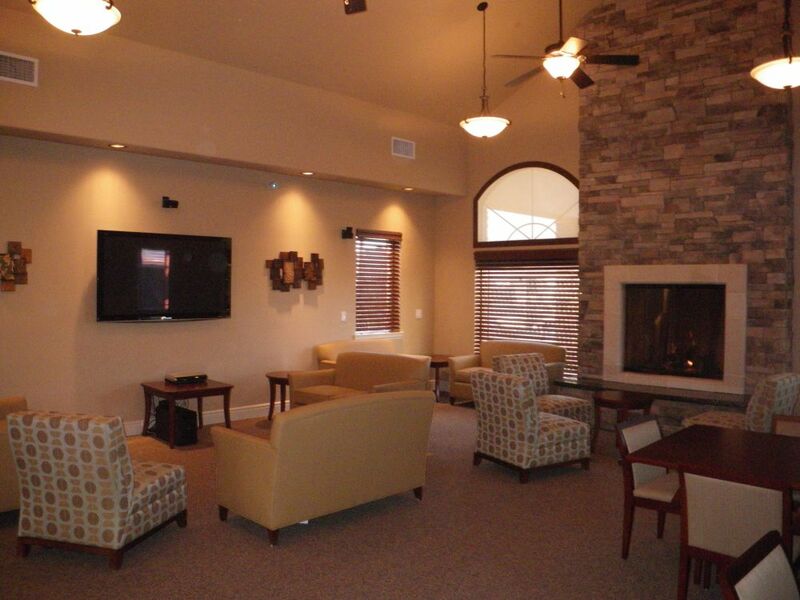 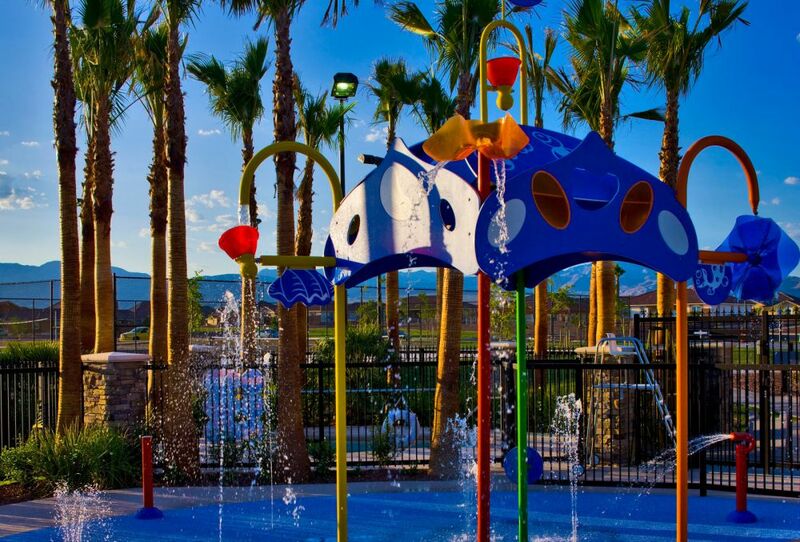 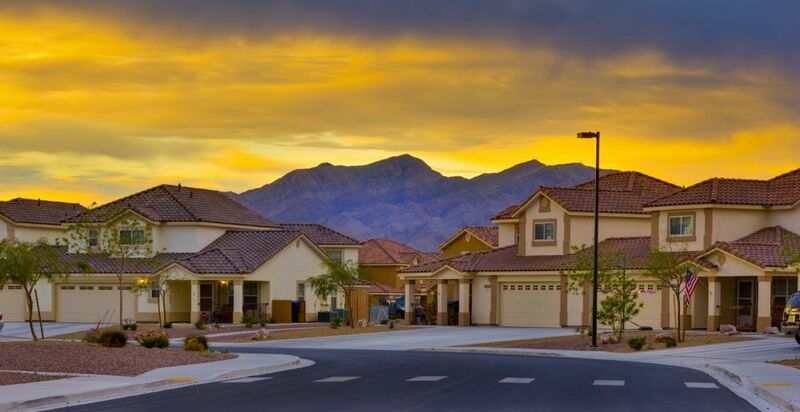 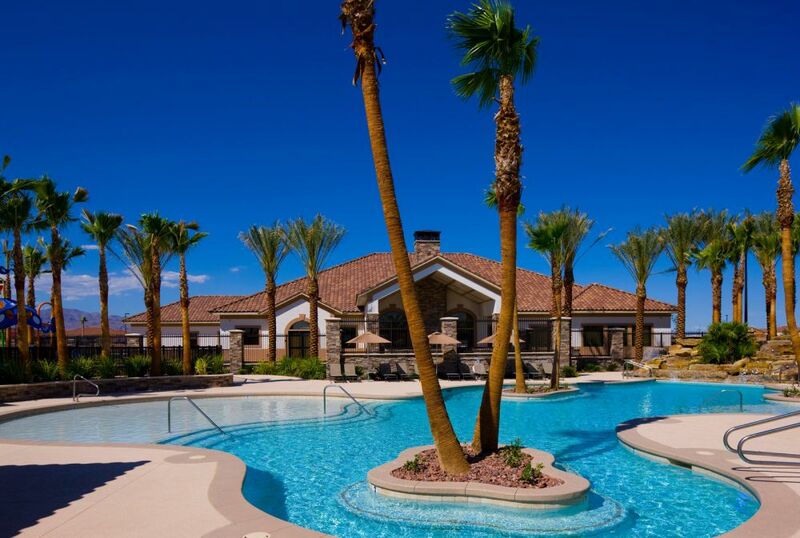 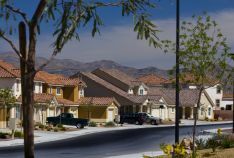 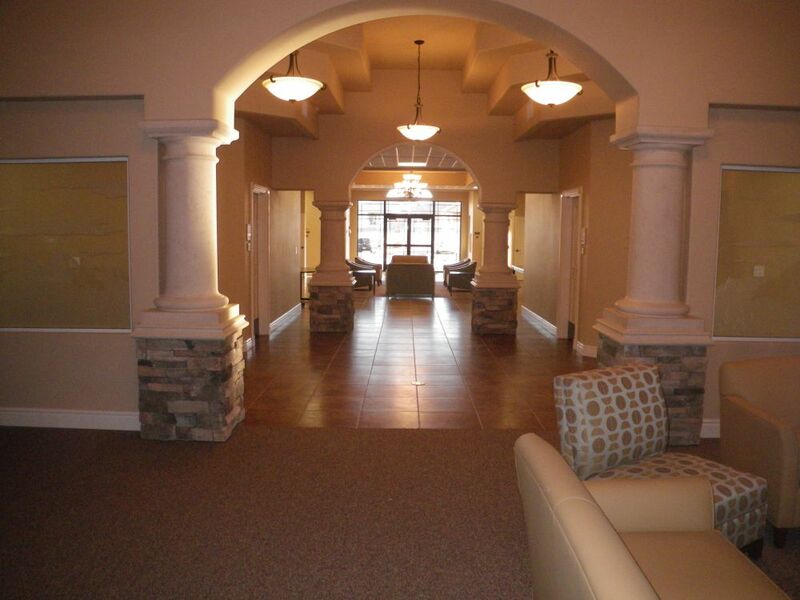 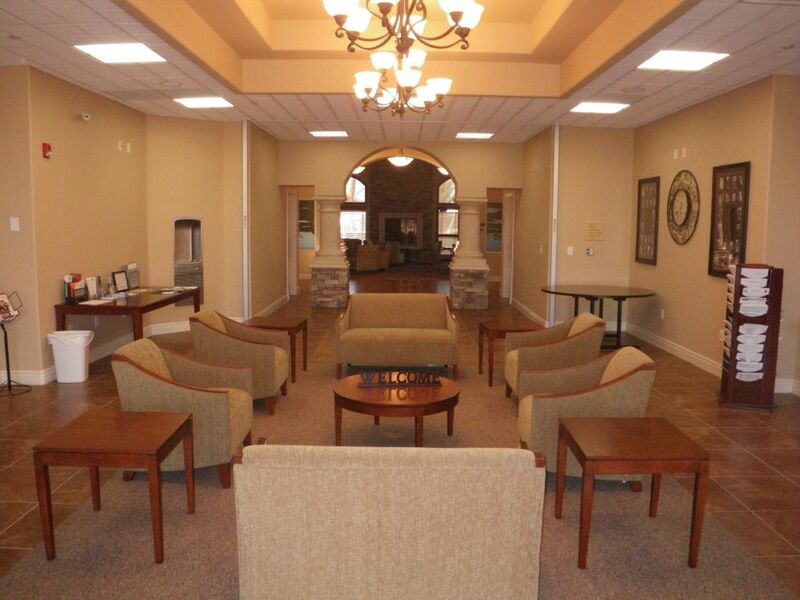 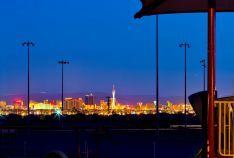 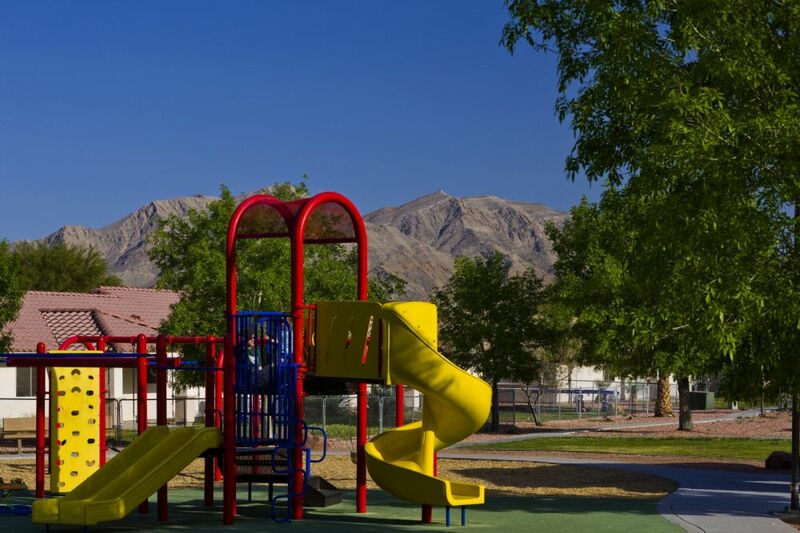 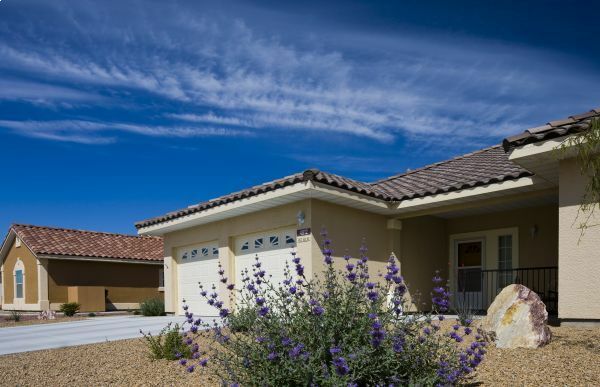 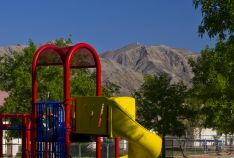 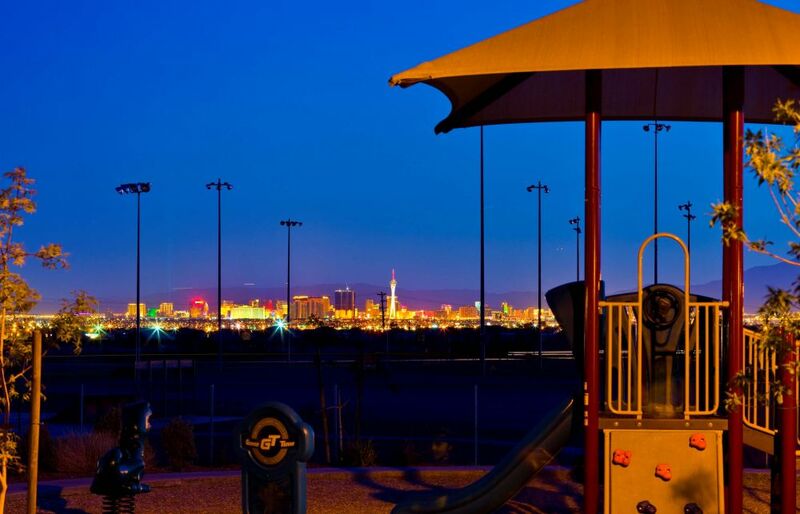 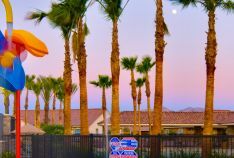 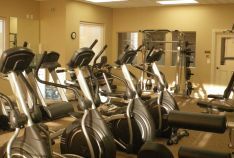 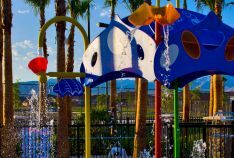 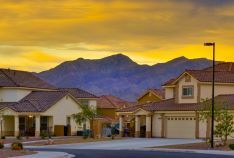 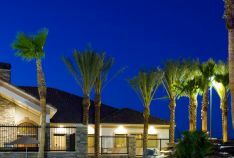 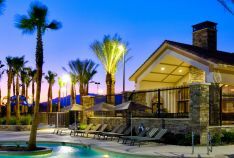 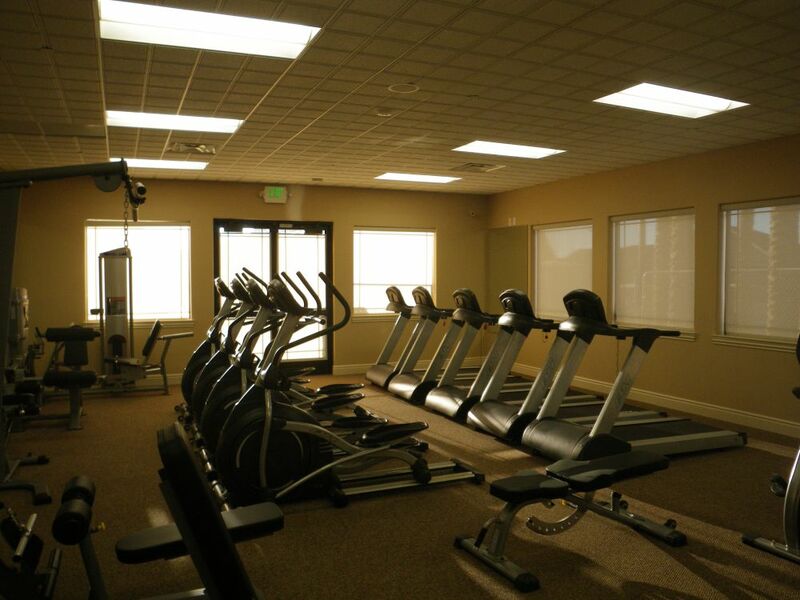 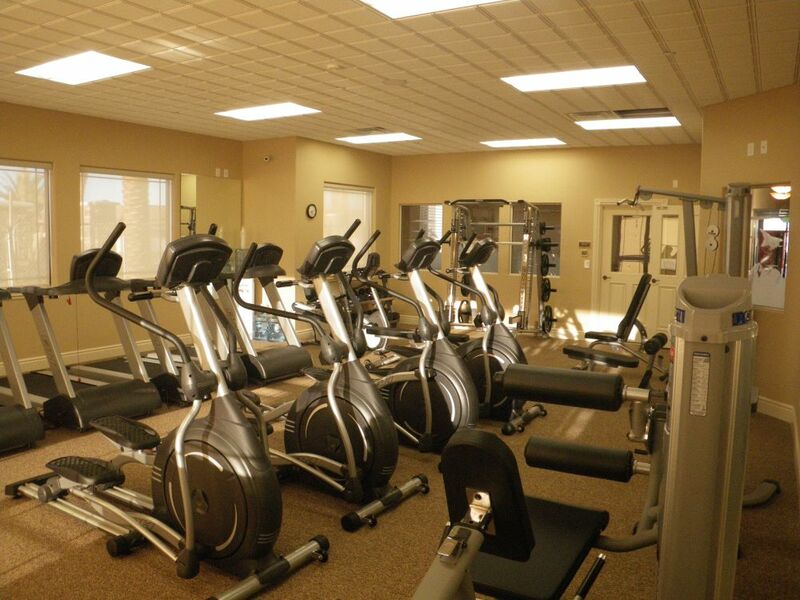 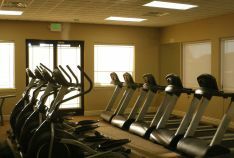 Located at Nellis Air Force Base and nestled at the base of beautiful Sunrise Mountain, Nellis Family Housing is just 15 minutes from the Las Vegas Strip, 30 minutes from gorgeous Lake Mead, 45 minutes from skiing at Mt. 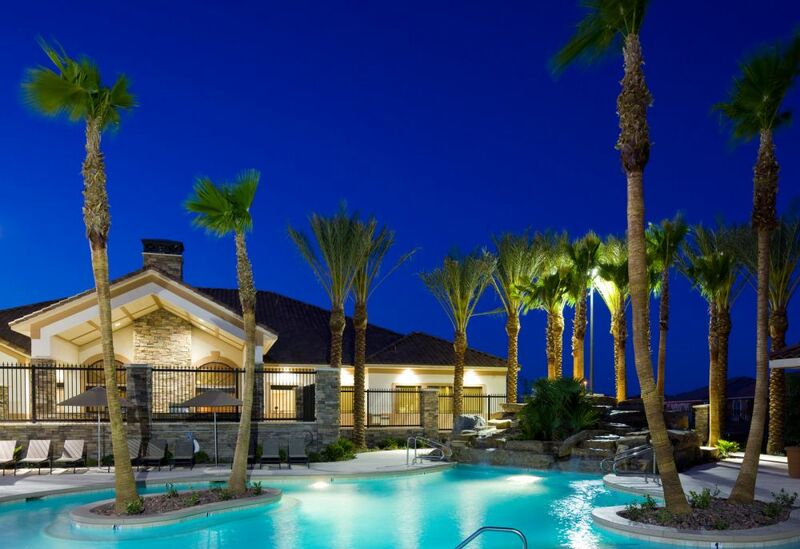 Charleston and close enough for a day trip to California, Arizona or Utah! 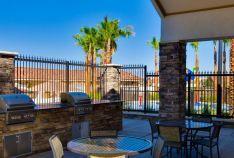 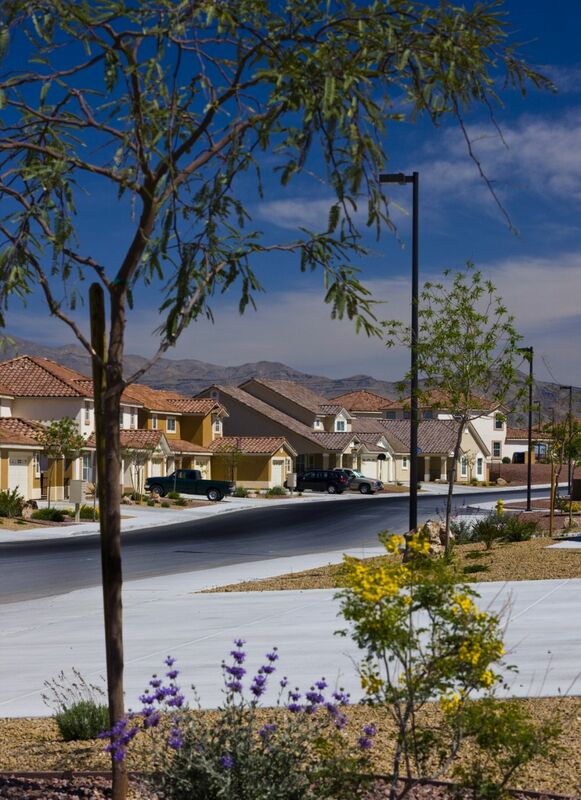 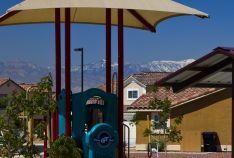 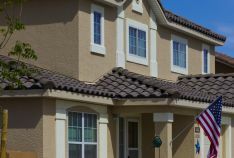 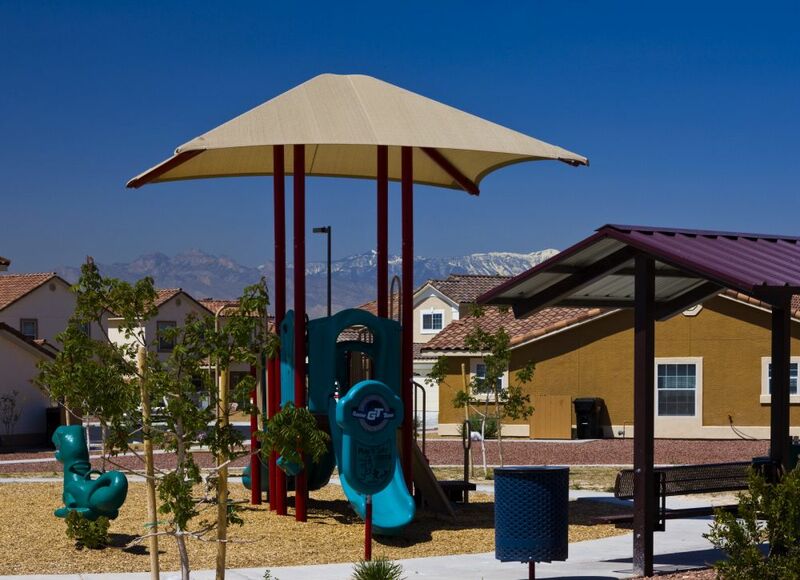 Planned with a blend of contemporary and traditional Mediterranean and Mission-style elements, Nellis Family Housing is made up of five distinct, vibrant communities encompassing over 1,100 new and renovated single family homes. 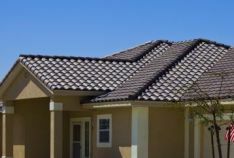 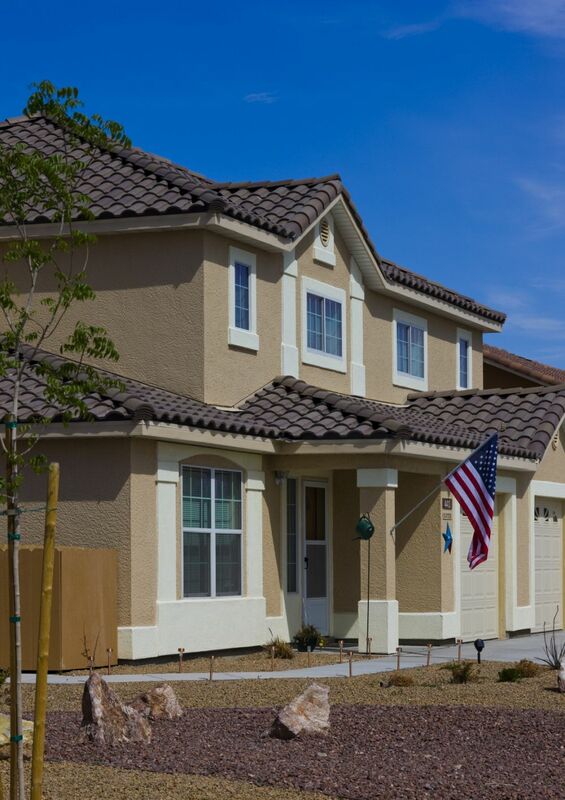 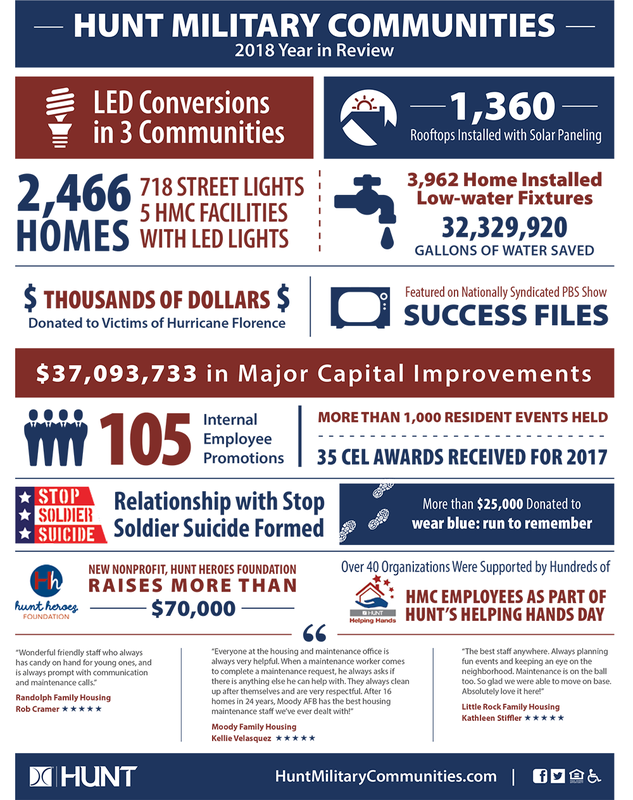 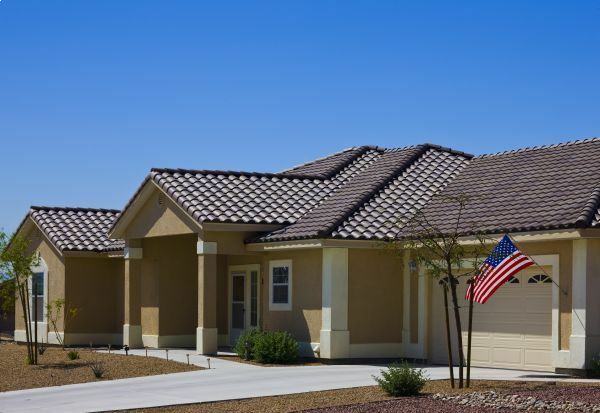 Nellis Family Housing is managed by Hunt Companies, a national real estate services leader that has been providing Service Members and their families with expertly designed homes, fully developed communities, and exceptional management services, for over 40 years.